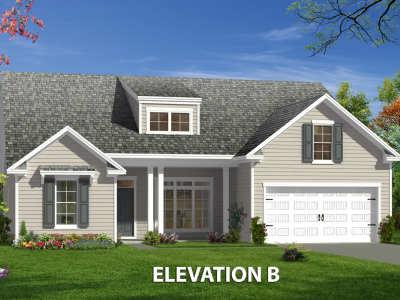 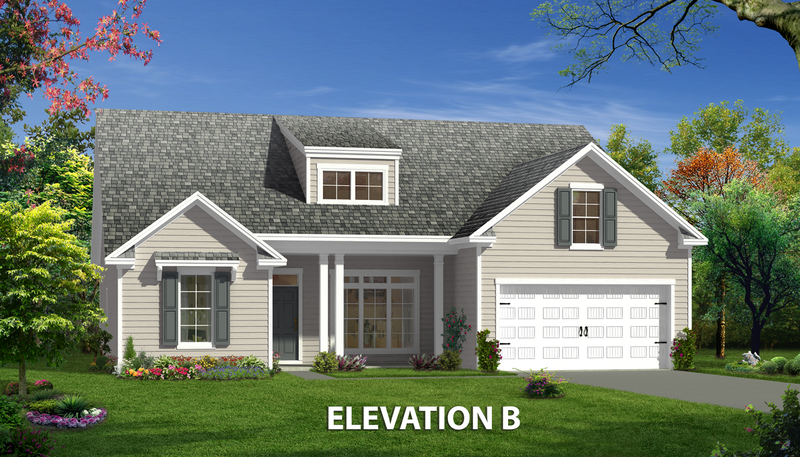 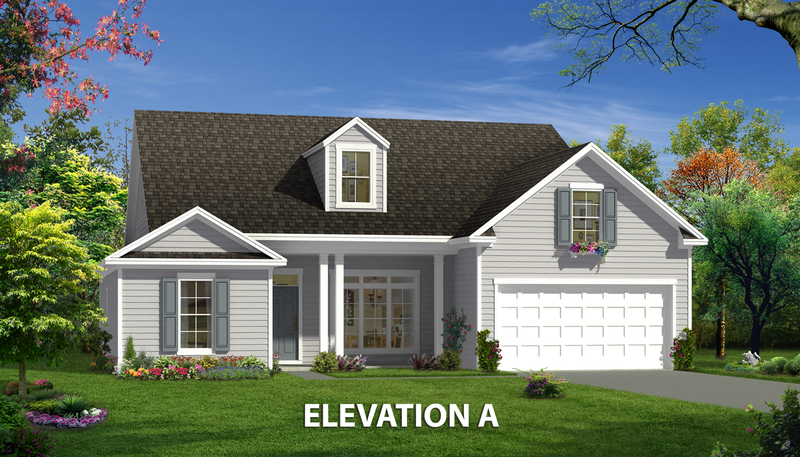 The Turner is a wonderful single story design with a spacious bonus room standard! 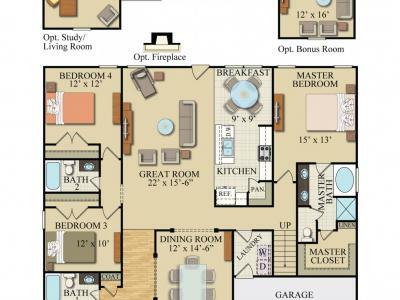 The split bedroom design give you the ultimate flexibility for your family's needs. 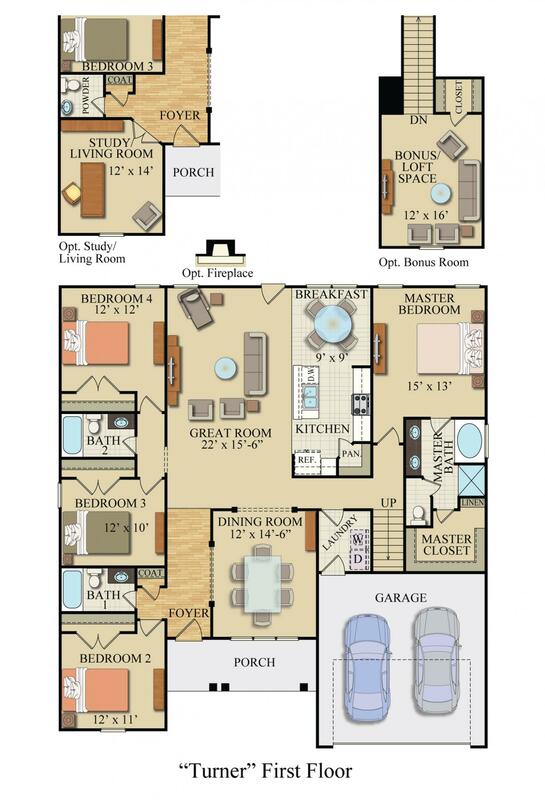 The Turner's Owner's suite features a garden tub and separate shower along with a spacious walk in closet. 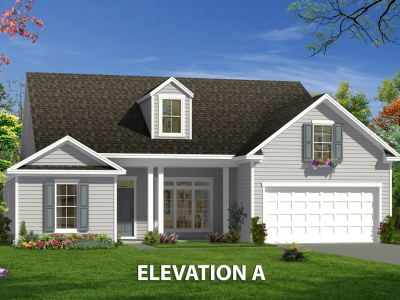 The Turner is Earth Cents rated and includes Icynene Spray foam insulation, helping you to save money and stay comfortable all year long.